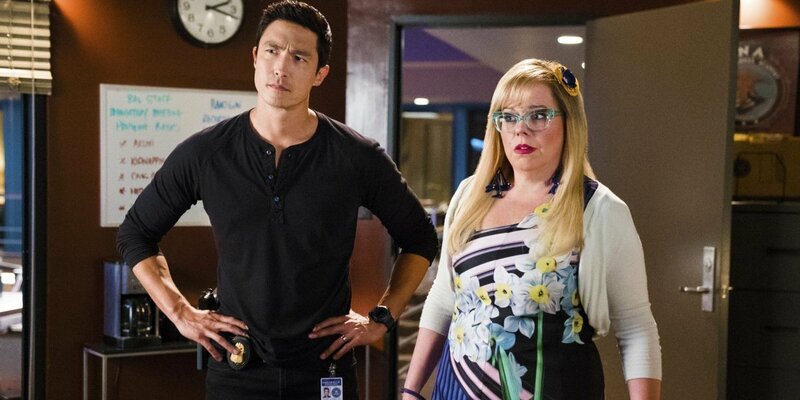 On Thursday, CBS released the bittersweet news that, while on the brink of cancelation for two seasons, Criminal Minds has been renewed for a final 10-episode season to air as part of the 2019-20 TV season. Sadly, the rumors are true. 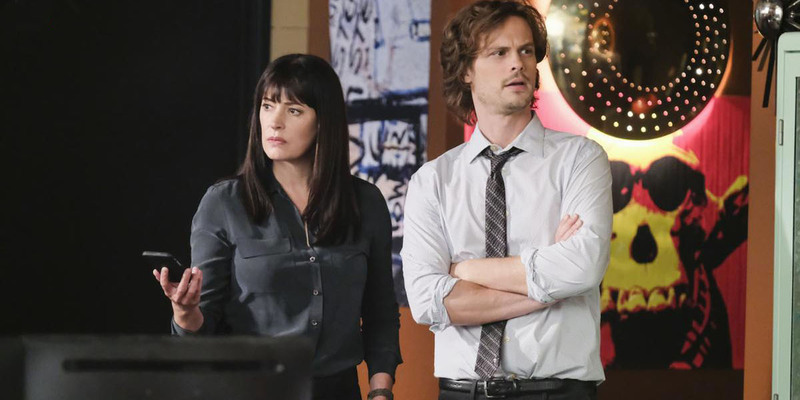 Criminal Minds season 15 will be the last season for the long-running CBS series. After the 15-episode season 14 ends, we will have a countdown for the final 10 episodes and then our favorite FBI team will be leaving us. After almost 15 years on the air, Criminal Minds has had a great run. There have been many shake-ups during the series’ production, especially with the cast, but they’ve always bounced back. I was the young age of nine when Criminal Minds began. So, no, I have not always been a fan of the series. For a while, the plot of the show was just too damn twisted and scary for me to wrap my head around. Around season 3, I’d say that’s when I started to occasionally watch reruns and became intrigued with the show’s premise and characters. The biggest fault of the show, to me, has always been the lack of focus on the team as individuals. How do their lives progress outside of the job? How does it affect them? With a career that can be so traumatic, dangerous, and spooky, it was unrealistic for the writers to have not explored the characters’ personal lives in a greater capacity. Aside from mere pauses into their lives before they took on a case, as we saw with Agent Hotchner’s family life and the birth of his son, we only knew the team as profilers. Criminal Minds, in my opinion, is better than it has ever been. After Thomas Gibson’s public firing during season 12, which could have completely destroyed the show, the writers and crew stuck together and figured out a solution to their problem: bring back Emily Prentiss to “replace” Hotchner on the BAU. Season 12 was a little rocky. However, given that the cast and crew had already begun production on season 12, episode 3 when Gibson was fired and they subsequently had to rework the episode and the episodes following, the fact that the show even managed to salvage the story is a miracle. For the series’ duration, Aaron Hotchner was embedded into the DNA of the show. He made a great Unit Chief of the BAU, but I believe his exit from the show did it more good than harm. After 12 seasons, the show began to grow stale. The stories were still intriguing, but less shocking and scary than the earlier work. It was too predictable how each case would progress and the roles of each team member, which is partially why the characters of Blake and Callahan didn’t work. The series already had their formula to creating a successful episode. Why change it when it had worked for so long? Gibson’s firing forced this to change, and the outcome has been incredible. Criminal Minds season 13 and, especially, 14 have been so good that I would rank them both in the series’ top three. One particular change that I am thrilled to see in season 14 is the increase of focus on the main characters. The cases they have taken on, even if a bit unrealistic, have almost all had some sort of personal connection to one of the team members. Or if not a connection, a specific team member has gained something substantial from the case at hand. The series works best when tackling disturbing and emotional cases, and the added effect of one of the team members being impacted by the case only heightens the story. As I assume many do, after missing a few seasons of Criminal Minds, I always come back to the show and binge-watch until I’m caught up. The series is one of the best binge-watches. 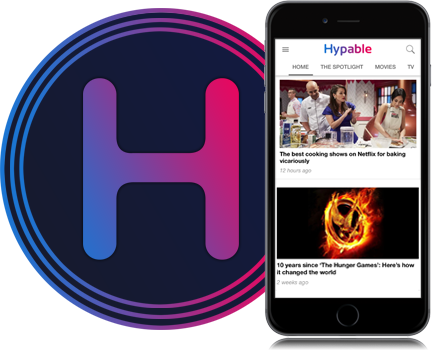 Social media is full with fans of the show, many just don’t see the point in watching live when binge-watching after the current season is a viable option. Although CBS has decided to part with Criminal Minds after season 15, I have hope that Netflix will see the potential power of the franchise and decide to move forward with the show. The Criminal Minds spin-offs have flopped, so if Netflix is going to pursue this series, it has to be with the current cast appearing in some capacity. With a yearly release and roughly 13 episodes per season, this would give the cast the break for the heavy production schedule they’re used to and would allow the series’ fans to continue on with their favorite show and characters. Plus, since it’s such a popular show on streaming sites, ratings could spike with every episode being available at once. It appears the serialized crime drama genre is slowly dying. After all of the CSI shows were canceled in recent years, it has just been a decline. NCIS is currently the most popular in the genre, with the spin-offs following, but fellow shows like Law & Order: SVU are dwindling down and may soon come to an end. If Netflix pursues and succeeds with getting the rights to Criminal Minds, and the show does well on the platform, perhaps we could see a new dawn for the crime genre. We’ve seen recent success of this with the streaming platform already. You, which began airing on Lifetime in September, had poor ratings and was canceled, even though the network had already renewed the show before season 1 aired. Netflix picked up the show almost immediately after cancelation for another season and the show has seen incredible feedback since made available on Netflix. Broadcast TV isn’t what it once was. With streaming becoming the popular form of viewing, this would be the best route for Criminal Minds should the show go on. As for me, I’m sad to see the series’ run come to an end. It’s rare to find engaging, original content on the air right now, and Criminal Minds has been in a league of its own since the premiere in 2005. The BAU team has solved hundreds of cases and wormed their way into viewers’ hearts. What is life without an occasional check-in on Reid, Garcia, Prentiss, Rossi, and JJ? Additionally, Tara, Luke, and Matt haven’t had the proper time to shine as the fantastic characters they are due to the series winding down and the shortened seasons. It’s going to be a real shame if we do have to say goodbye to this show because the series just hit a new groove after 14 years on the air. That’s rare to do and it’s a brutal reminder of all we’ll be missing out on now. 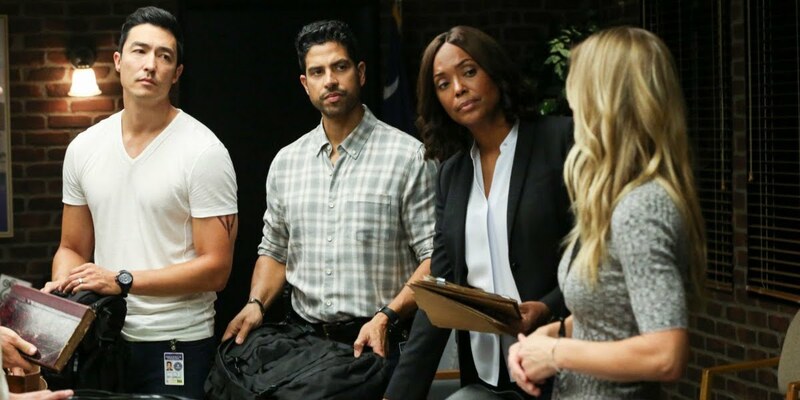 Criminal Minds season 15 will air during the 2019-20 TV season and will consist of 10-episodes.